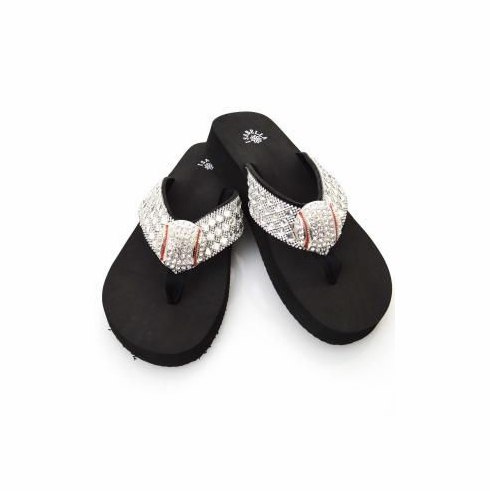 Stylish, sporty, and comfortable, these black rhinestone baseball bling flip flops are part of the Isabella Sport Collection. This design features three rows of bling on the straps! Very limited quantities...we only have the sizes listed on the drop down menu.